For photographer Aimee Jones, this decision to hit the road and see where the whim would land her paid dividends as she found herself on the expansive sand dunes of Lancelin. �It was like I�d stepped into a dreamland � not another person in sight, neutral tones and textures so unique it really did feel as though I was standing at the end of the earth,� she said. �As I walked towards the dunes, I had a moment of realisation; I realised I was finally living my dream life. I was able to wake up on a Wednesday morning and decide on a whim to take my cameras, drive to this breathtakingly beautiful place and take photographs at sunrise. 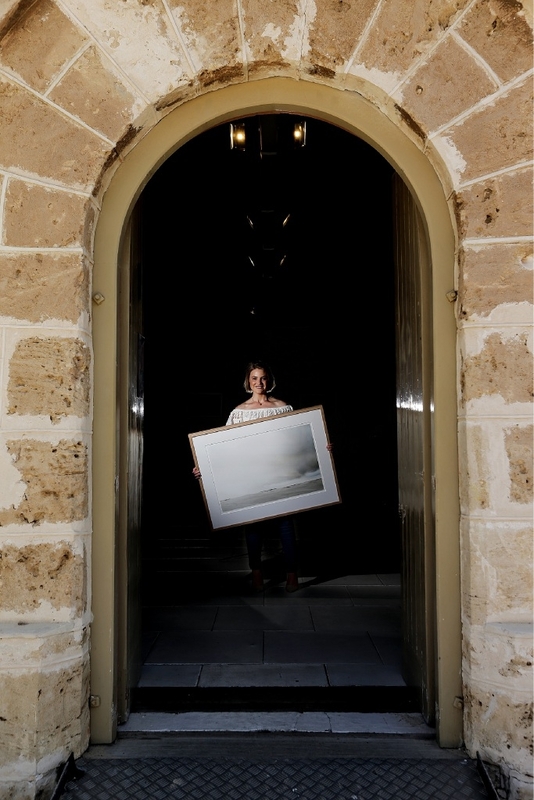 Jones will keep the beach theme going when she exhibits a collection of her Lancelin photographs in a new exhibition at Kidogo Art House. She said the exhibition represented the simplicity and shifting nature of life. The exhibition End Of is at the Kidogo Art House from December 4 to 9. Visit www.aimeejonesphotography.com for more information.